These personalized playing cards make a wonderful gift for adults and kids! They're great for housewarming, hostess, birthday, bridesmaid, groomsmen & wedding gifts! 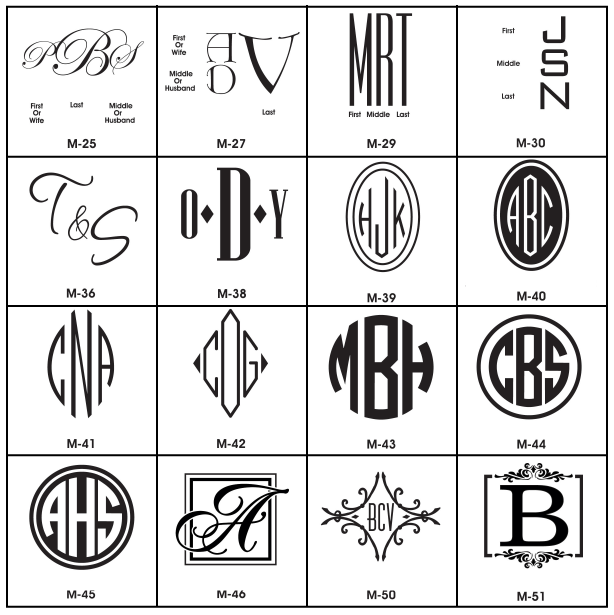 Get creative with our typestyles, motifs and monograms to make these the perfect gift! Plastic Deck Cases are not included but are available to add on to your order for an additional cost. Please include special instructions if you have an idea of how you'd like your playing cards to look. Otherwise, Party Cat will use their creativity and best judgement as to what looks best. If you'd like to see a proof, Party Cat will email you one for an additional $6.00. * Send a proof for $6.00?